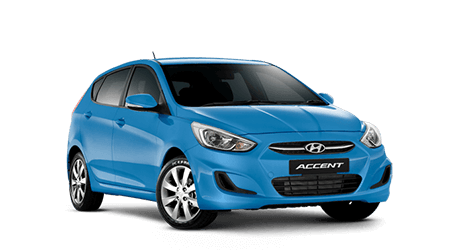 Our Castle Hill Hyundai dealership is owned and operated by Automotive Holdings Group (AHG), Australia’s largest motoring group. We focus on delivering outstanding deals and the best customer service. And we’ve won a stack of awards for our performance. 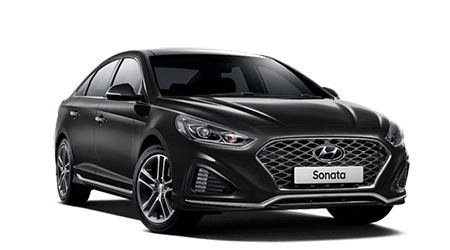 Our team at Castle Hill Hyundai has won a host of awards since opening in 2011 and won Hyundai's prestigious Platinum Dealer award for 5 years. This award recognises outstanding achievement from the best performing dealerships across Australia. The year long program awards points to dealers who meet or exceed monthly key performance indicators in areas such as sales, parts, customer satisfaction and profitability. The end result is assurance customers enjoy the highest of standards at Castle Hill Hyundai. The largest Hyundai showroom in Australia. A 2,510-square-metre showroom, displaying 14 floor models from the Hyundai’s range of award-winning passenger cars. We've already built a reputation for our down-to-earth and straightforward approach, which means you can trust us to give you honest advice on your next car purchase. An expert and friendly team. We believe our friendly team is what sets us apart from other Sydney car dealerships. 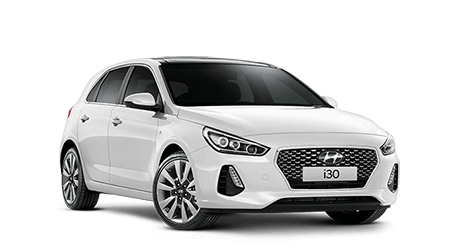 We’ll work to understand your motoring needs and find the right Hyundai make and model for you. We won’t confuse you with mechanical jargon and we won’t rush your purchase decision. Instead, we’ll give considered advice and the best possible deals.